Here are the Watch shows that drove the most Love Reactions between July 1 - July 7. 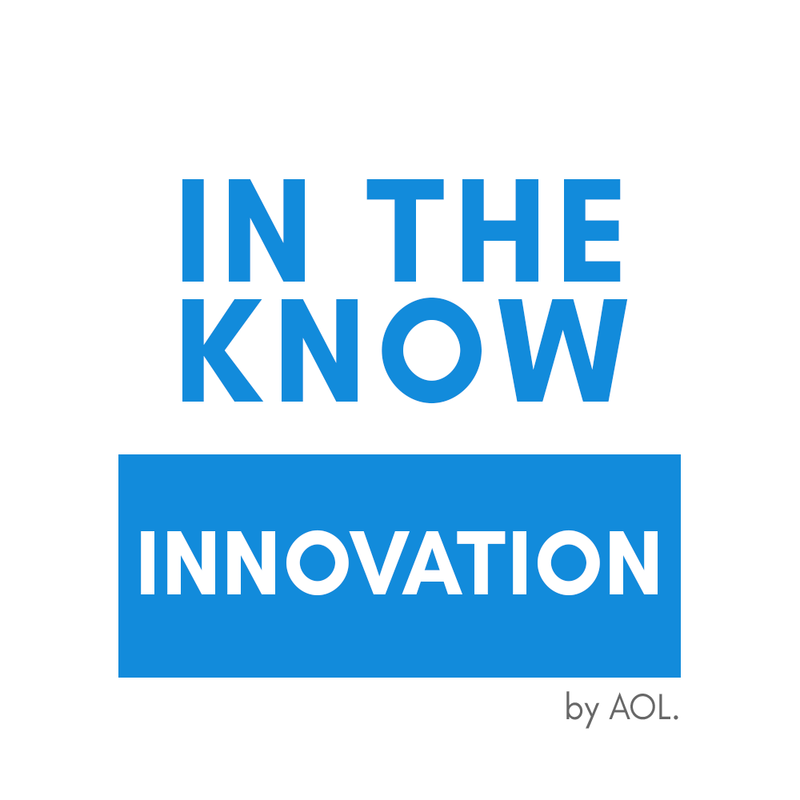 This week on In The Know Innovation, 25.5% of all Emotional Reactions were Love Reactions for some quirky creations that are sure to make heads turn. Can you imagine a beehive in your living room? Well, now you can in this episode.Now, you can have the honey in your Beecosystem and eat it too! Time for a blast to the past with Who Remembers? With 46.5% of all Emotional Reactions expressing Love, it’s clear that viewers are eager to remember their childhood. Remember that time Madonna played a baseball player? Well, this episode is a reminder that it was 22 years ago when A League of Their Own premiered and the Queen of Pop doubled as a professional athlete. 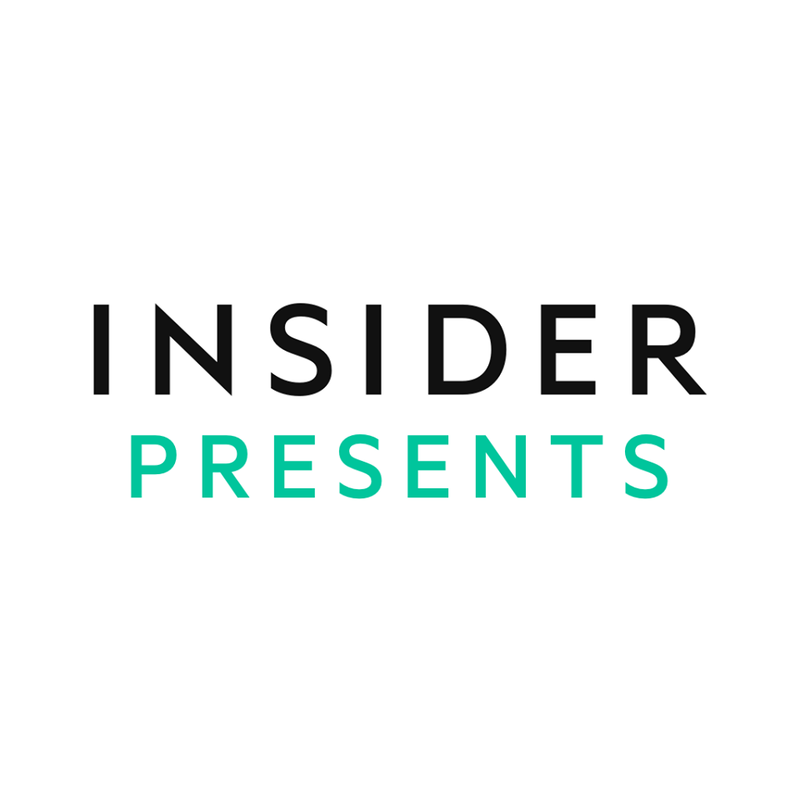 28.1% of all Emotional Reactions were Love Reactions to INSIDER Presents this week. It’s getting hot, hot, hot and pool goers and lake swimmers alike can benefit from this week’s most popular episode. Inspiring 58.7% of all Emotional Reactions, this episode shows off a gigantic pool float that can fit a total of 6 to 12 people for relaxing experience on the water like no other. 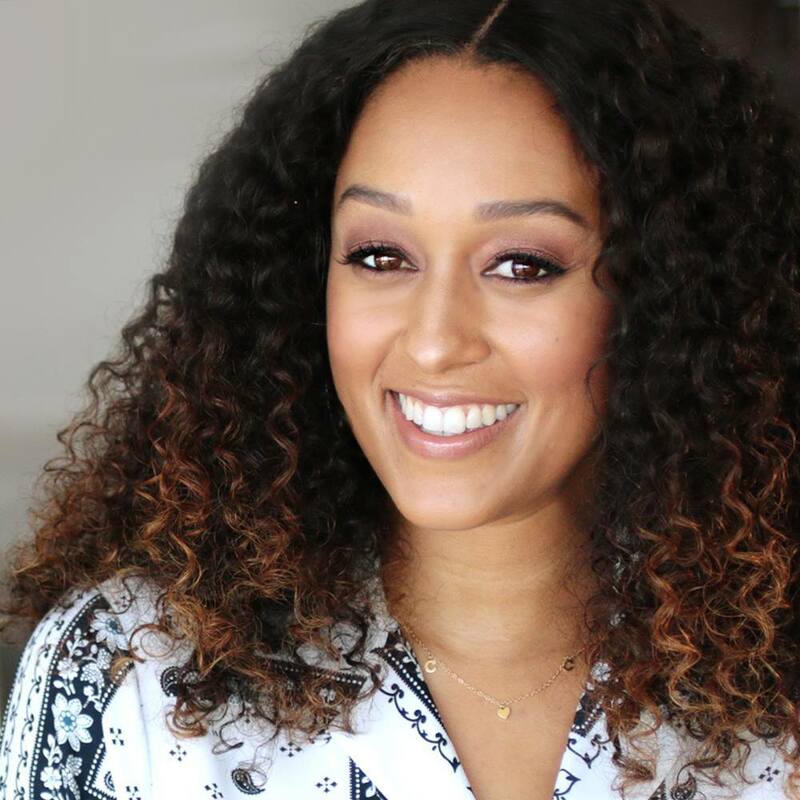 Looks like viewers are pretty pumped about Tia Mowry’s Quick Fix this week. With over 10K Emotional Reactions, nearly 30% were Love Reactions to her easy solutions to everyday problems. This week in particular, her episode announcing one million followers inspired the most Love out of all her episodes – and rightly so. It’s not everyday over one million want to hear what you have to say! 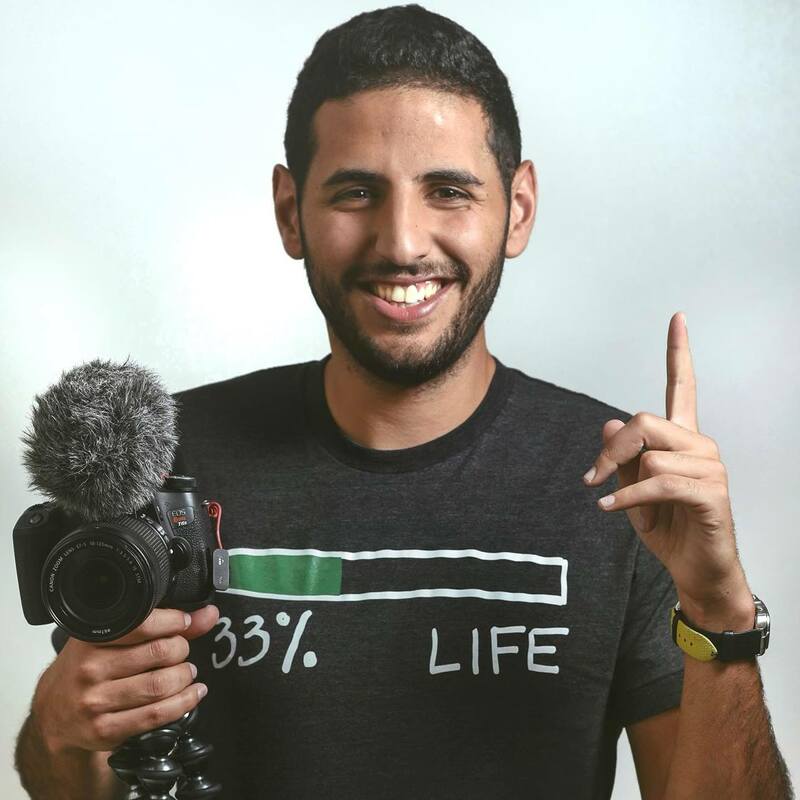 A show that highlights the importance of different cultures, Nas Daily never fails to bring uncommon topics to the forefront. With 28.5% of all Emotional Reactions generating Love Reactions, viewers are still enthusiastic about his content. In this week’s episode, Nas introduces the beauty of Turkish men in a video focused on the effort they put into grooming – something not every culture prioritizes.